Ureteric colic is a common cause of severe pain. 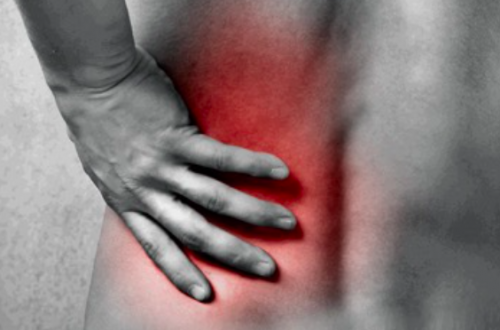 Anecdotally, many patients describe it as “the worst pain” they’ve experienced. 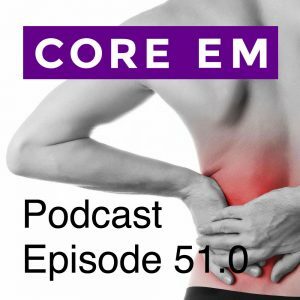 In the Emergency Department (ED) pain is typically treated with either a non-steroidal anti-inflammatory drugs (NSAIDs) or an opiate or a combination of both.